Shopaholics Are Impulsive Buyers. 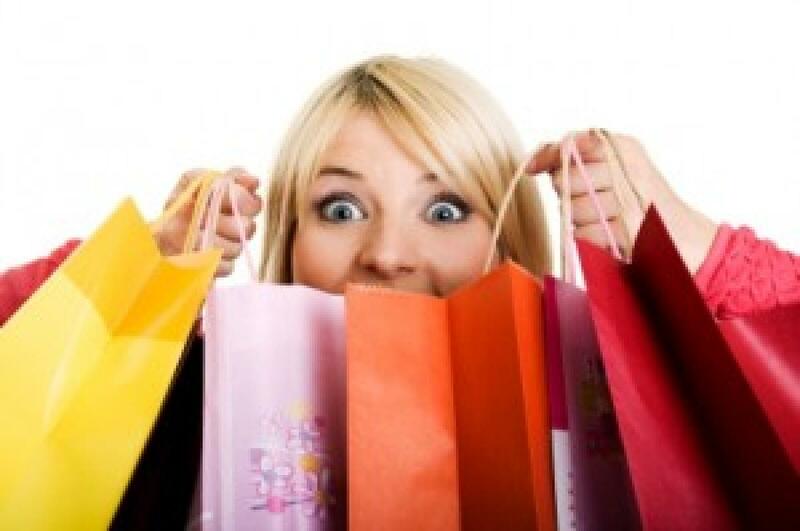 A new study has revealed that people tend to buy more unplanned items after their long shopping trips. Washington: A new study has revealed that people tend to buy more unplanned items after their long shopping trips. According to the study, what and when people purchased determined the array of items they eventually bought. Authors Timothy J. Gilbride (University of Notre Dame), Jeffrey Inman (University of Pittsburgh), and Karen Melville Stilley (Market Rise Consulting) stated that over the course of the shopping trip, the tendency to buy unplanned items increases, as shoppers spend more on planned items, the tendency to purchase unplanned items goes up. Depending on the shopper's budget, the later an unplanned purchase was made, the more likely the next purchase would be unplanned and the likelihood of an unplanned purchase can be as much as 9.6 percent higher toward the end of the trip, researchers further added. Results showed that shoppers behaved according to one of two theories. One set of shoppers with small budgets (less than 64 dollars), behaved consistent with so-called self-regulation theory: an unplanned purchase decreased the probability that the next purchase would be unplanned. However, as the shopping trip progressed, the opposite became true. Medium-budget shoppers (those with budgets between 64 dollars and 109 dollars) made purchases consistent with what is known as cuing theory: an unplanned purchase increased the probability that the next item would be unplanned, and the probability only increased during the trip. The authors suggested that retailers should consider offering unplanned items to shoppers later in their trips, or promoting apps that keep track of shopping and allow the retailer to make targeted suggestions. Consumers, too, should be aware that their urge to make unplanned purchases grows as a shopping trip unfolds, and that using a mental budget or app could help them avoid an unexpectedly large bill while still enjoying a certain amount of impulse buying, they further concluded. The study is published in the Journal of Marketing.